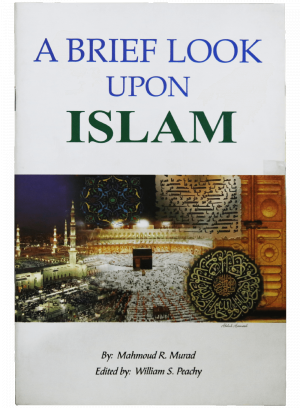 With the aid of our skilled and talented professionals, we supply and retail A Brief Look Upon Islam. Obviously the books deal with the foundation stone of Islam starting from his founder Prophet Mohammad. 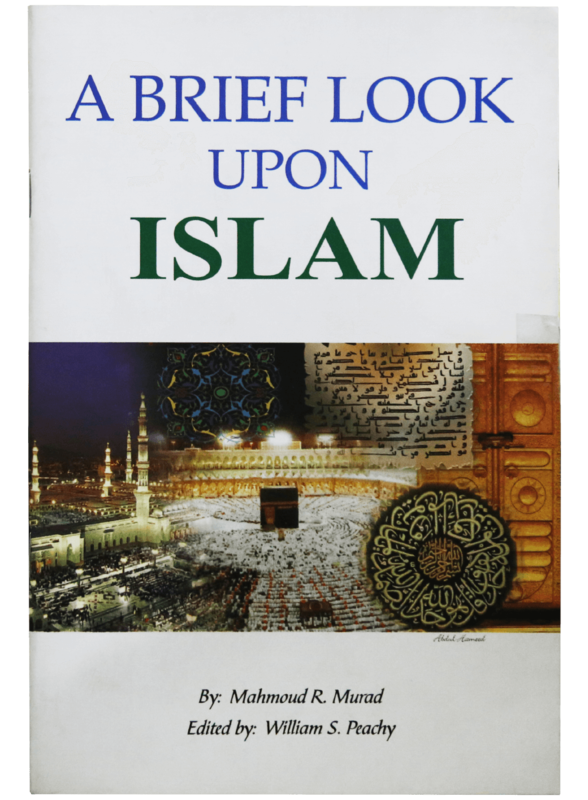 The book then goes into detail on how the glory of Allah fell on him in form of Quran. The quranic stories relate to several other prophets of Islam such as Moses, Jesus Christ, Abraham and so on. In addition to this, these books are written by well known expert writers who have gained plenty of knowledge.